"Ford Focus Electric is the flagship of our new family of electrified vehicles, showcasing our commitment to offer consumers choice when it comes to fuel-efficient or fuel-free vehicles," said Derrick Kuzak, Ford group vice president for Global Product Development. "Its advanced powertrain will deliver significant energy efficiency advantages and zero CO2 emissions without compromising driving enjoyment. 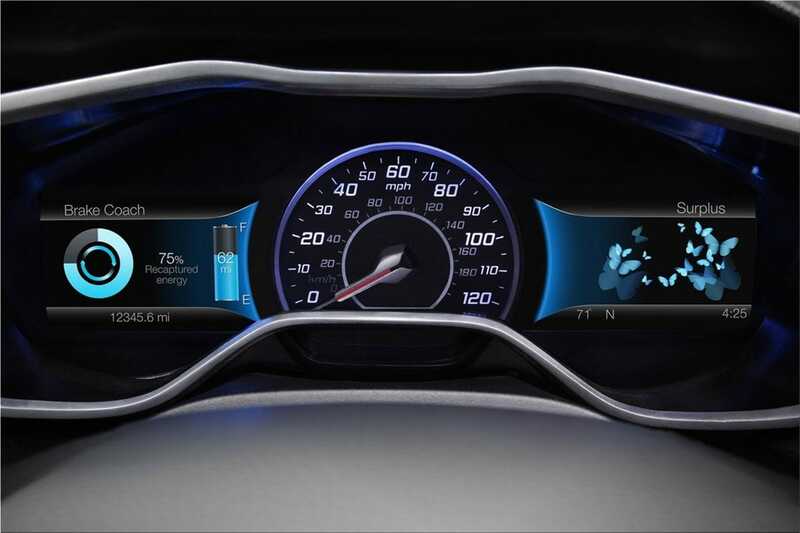 And its suite of smart driver information technologies will transform the way customers think about energy usage and their transportation needs." 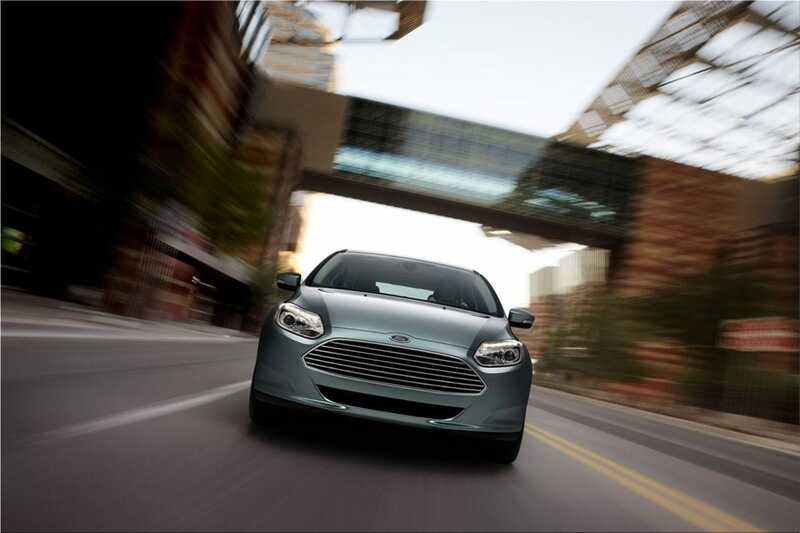 "More than any other electric vehicle on the market, Ford Focus Electric loses none of the dynamics and quality of driving a traditional car," said Sherif Marakby, director of Ford's electrification programs and engineering. "It shares many of the same premium components and features as its gasoline-powered counterpart, while delivering distinct efficiencies and a uniquely exciting driving experience." 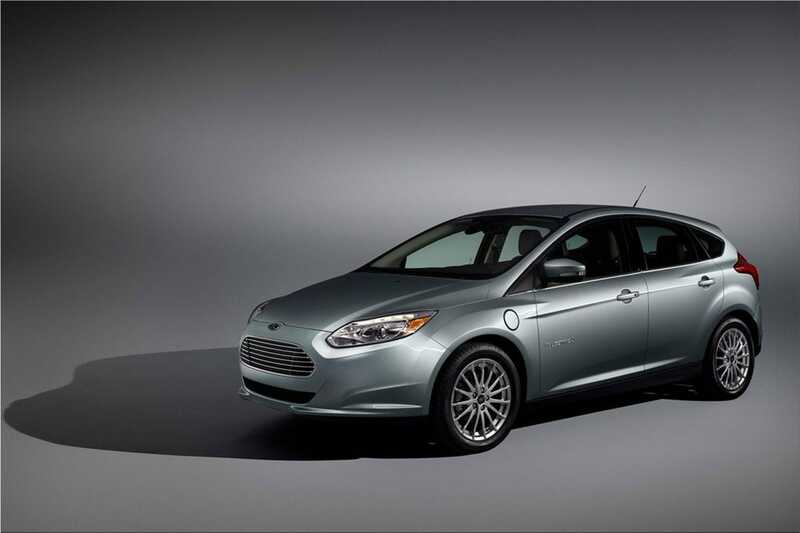 "We're very excited about the potential of Ford Focus Electric in the marketplace. With so many of us accustomed to recharging mobile electronics on a daily basis, we're confident our customers will take to the vehicle recharging process just as easily, because that's exactly what it is - easy," said Nancy Gioia, Ford director of Global Electrification. "Not only have we made the practice of plugging in simple and straightforward, we're working with leading technology companies and the utility industry to make the EV experience empowering and engaging." "Value charging allows our customers to reduce their electricity costs by taking advantage of off-peak or other reduced rates from their utility without a complicated set-up process," said Ed Pleet, manager, Ford Connected Services Organization. "This is a 'set it and forget it' approach for the customer to reduce energy cost." 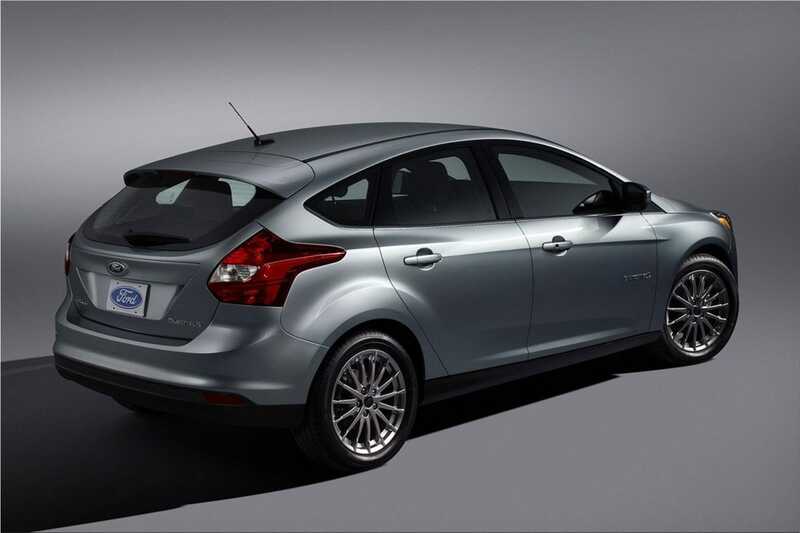 "Ford Focus Electric is the culmination of years of research and development," said Kuzak. "More importantly, it's the start of an exciting new era for Ford and our customers."